Oy to the world! Jewish residents of the D.C. area are celebrating the holiday with plenty of parties. The Matzo Ball and Falafel Frenzy are being held at Eden (1720 I St. N.W.) and Local 16 (1602 U St. N.W.) respectively on Friday night, and on Saturday there's the Gefilte Fish Gala at Muse Lounge (717 6th St. N.W.). 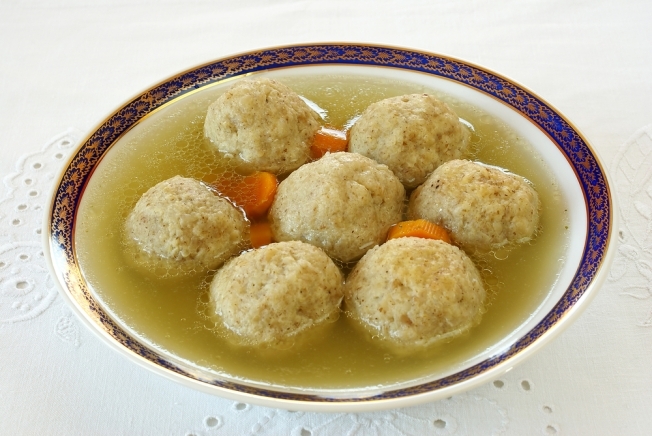 Matzo Ball parties are held in a number of cities. In the District, the Falafel Frenzy benefits the Jewish Federation of Greater Washington. The Matzo Ball and Falafel Frenzy require tickets. The Gefilte Fish Gala is free, but a $5 donation is suggested, with proceeds going to charity.